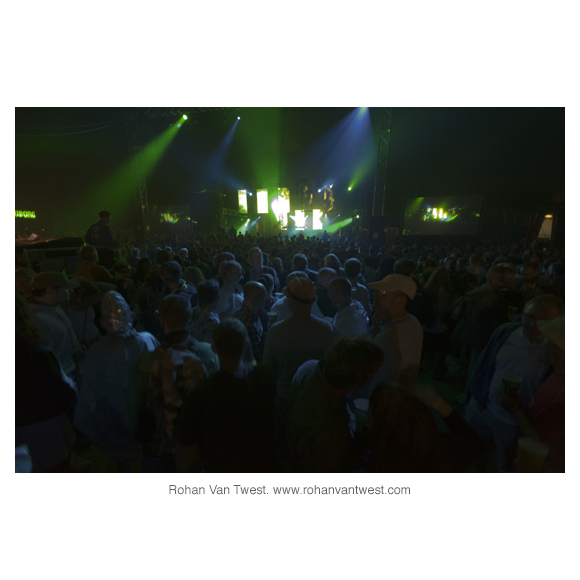 The following images were taken at the Glastonbury Festival of Contemporary Performing Arts (to give it it's full name) at Worthy farm, Pilton, Somerset in England, mostly at the 2010 Festival. 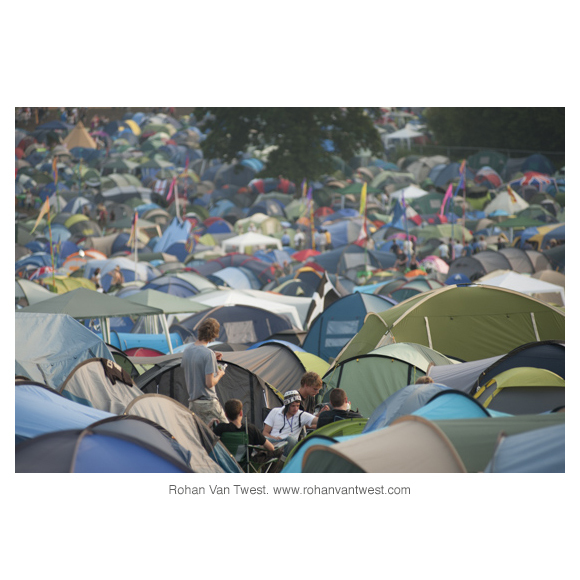 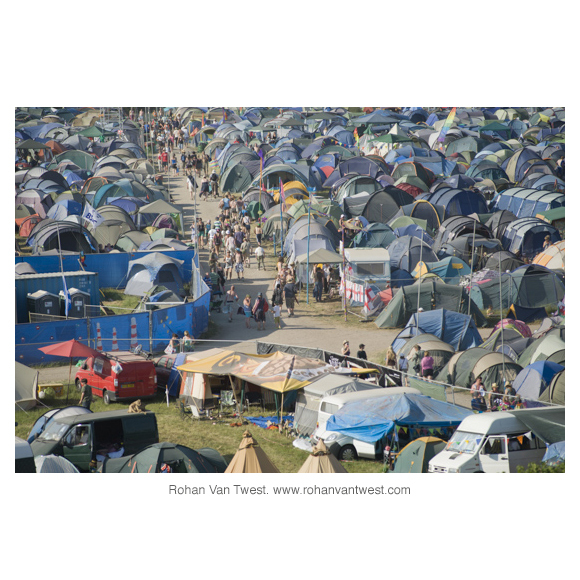 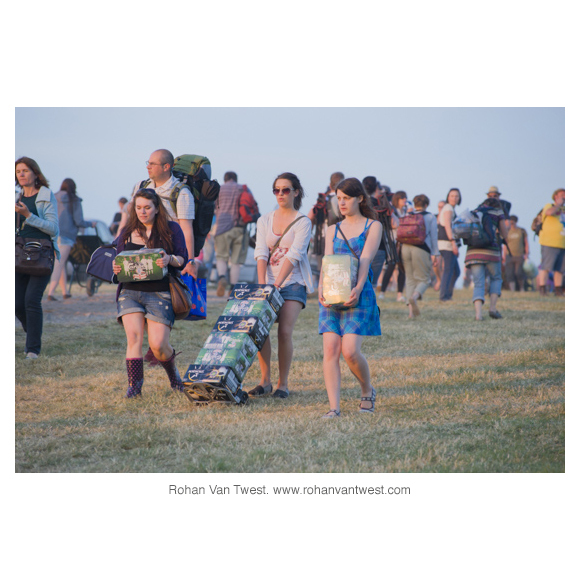 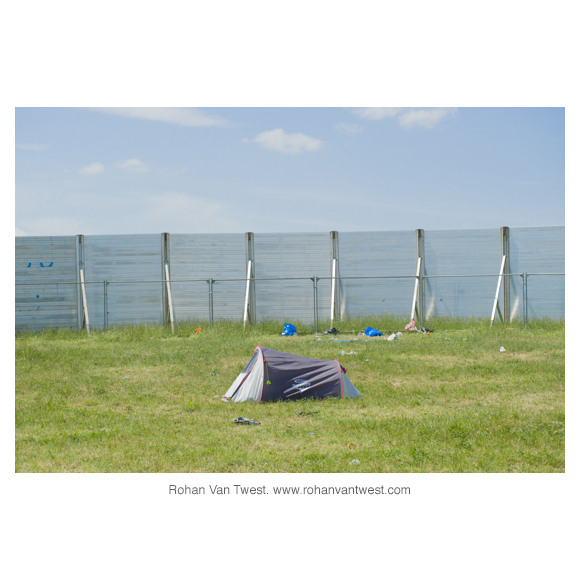 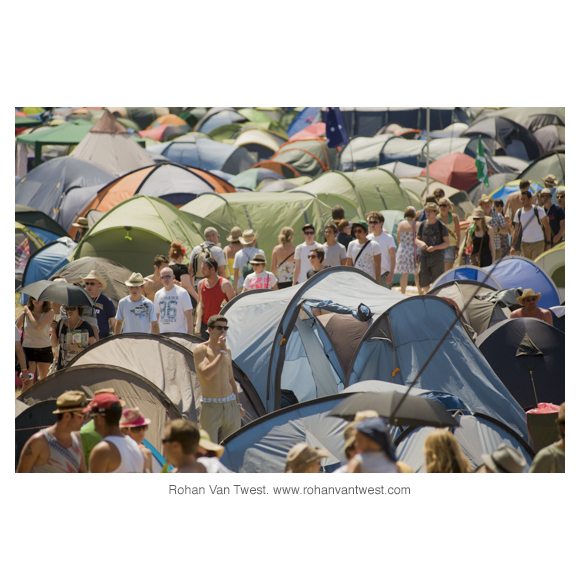 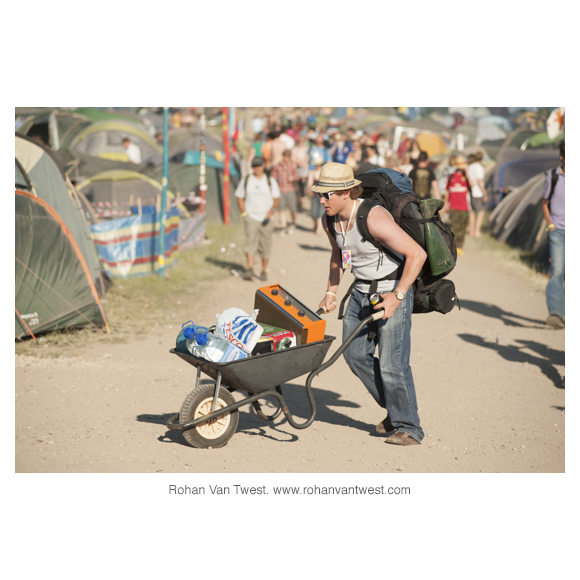 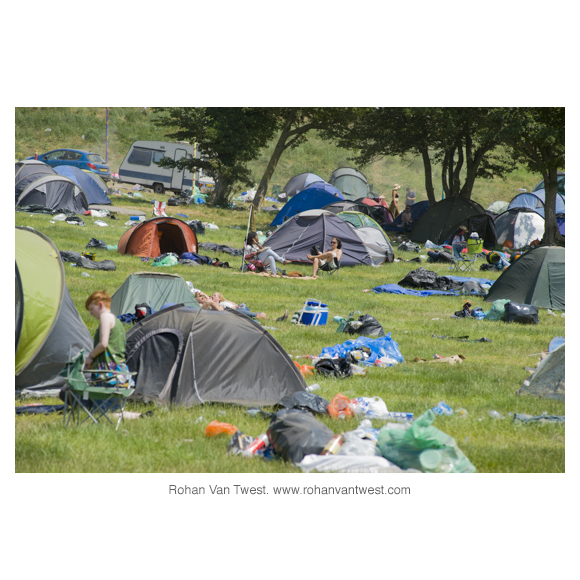 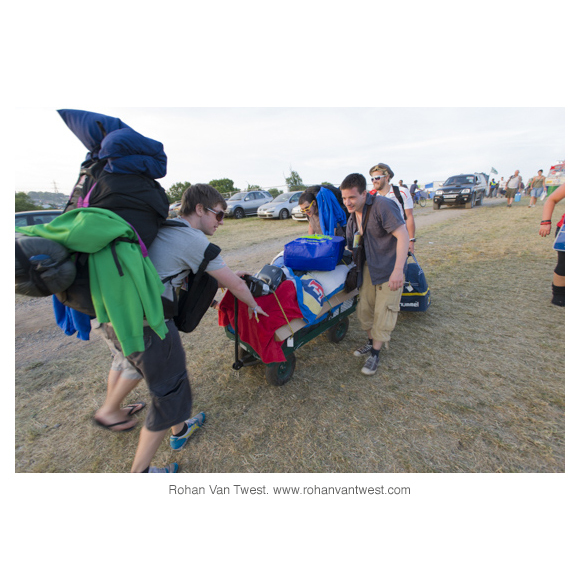 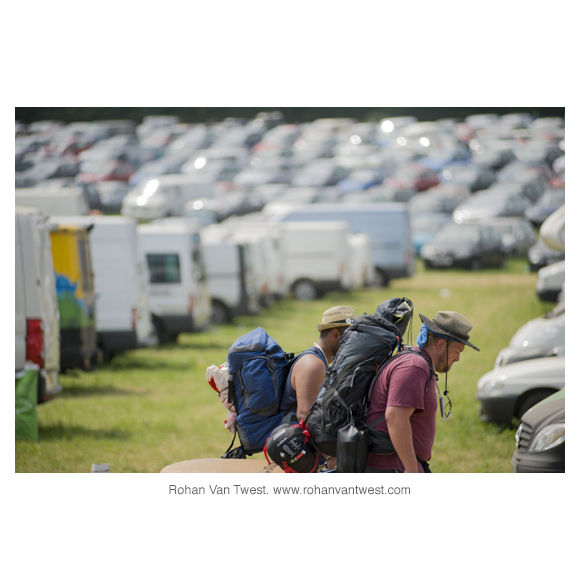 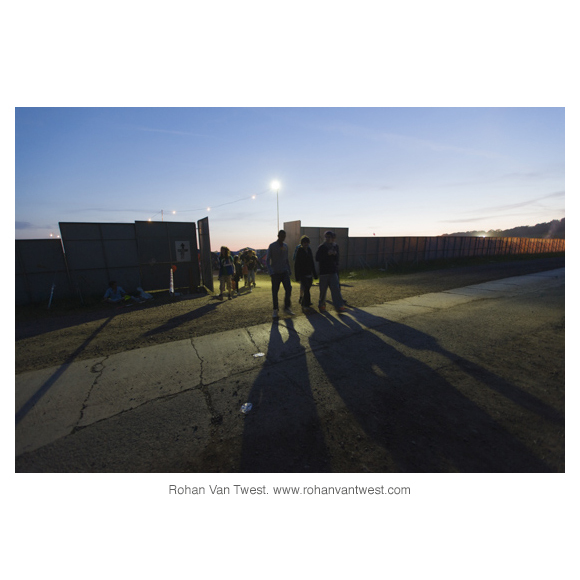 The images are available in print form as a travelling exhibition. 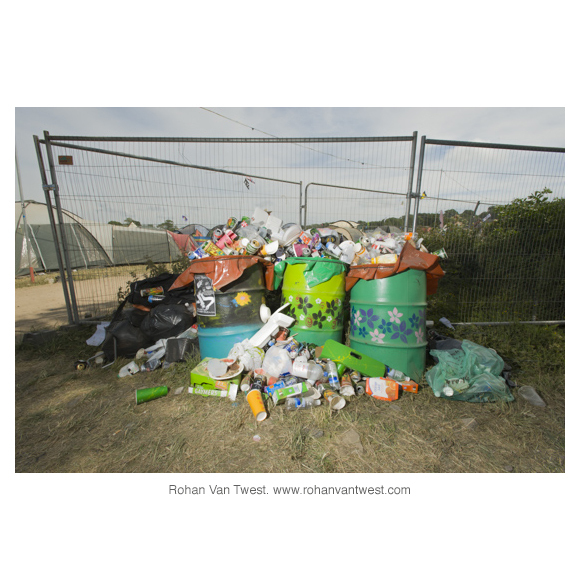 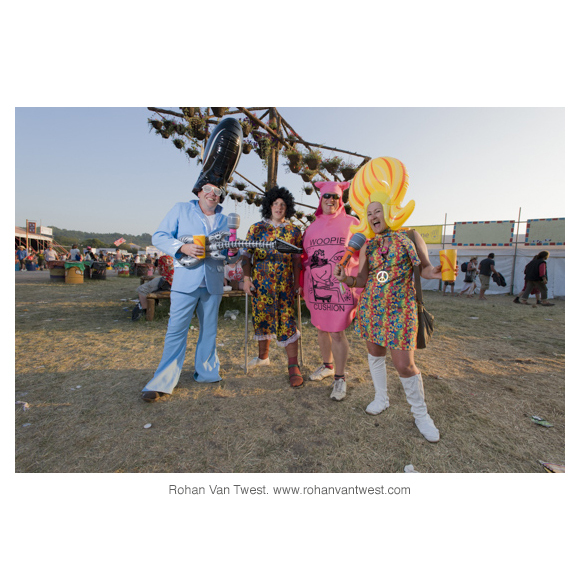 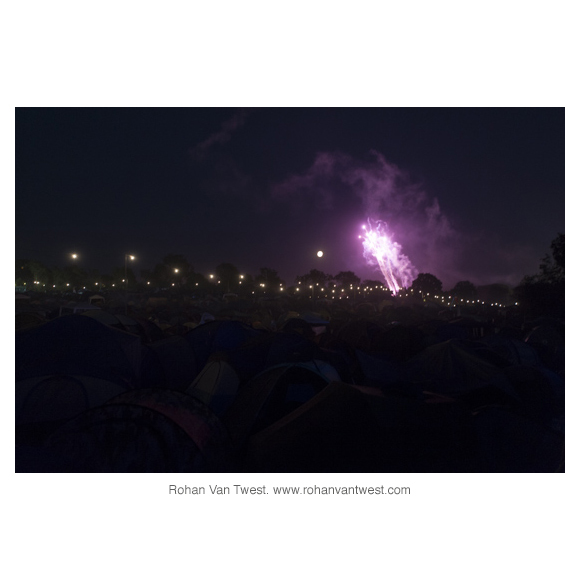 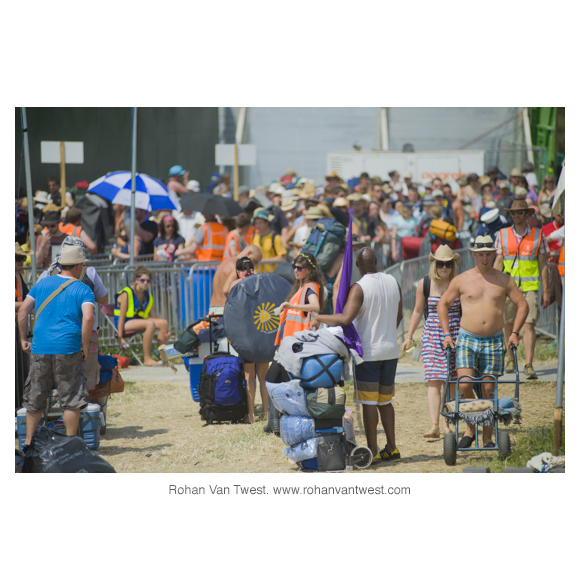 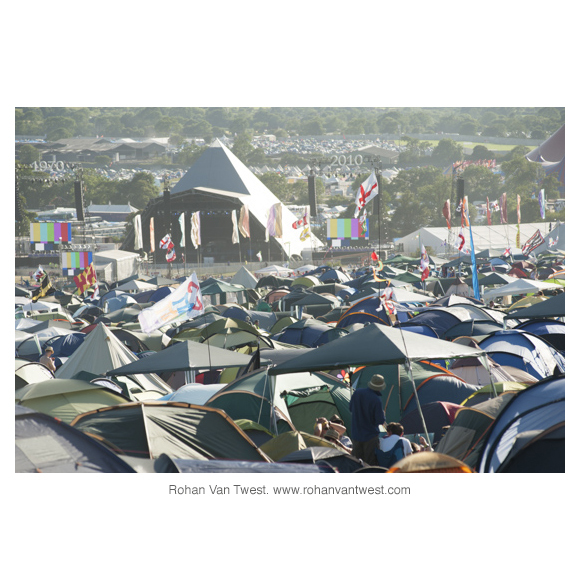 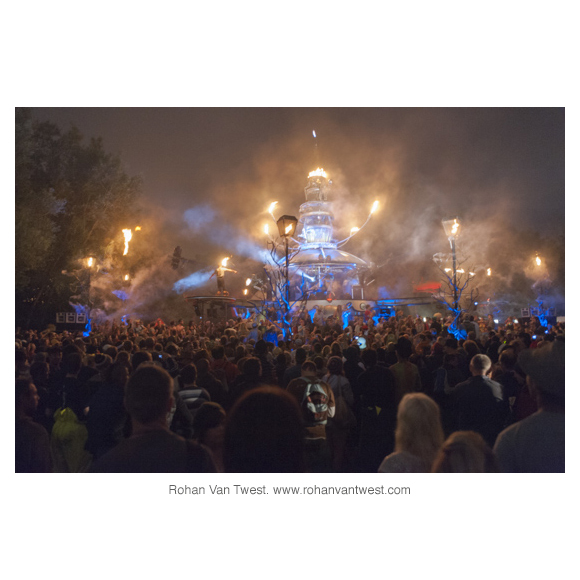 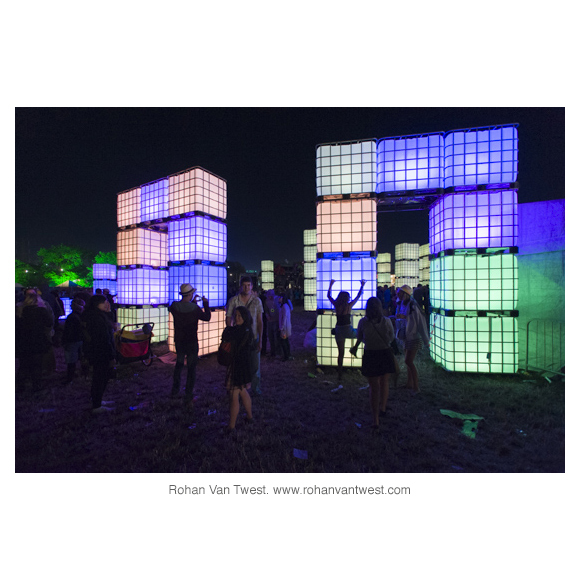 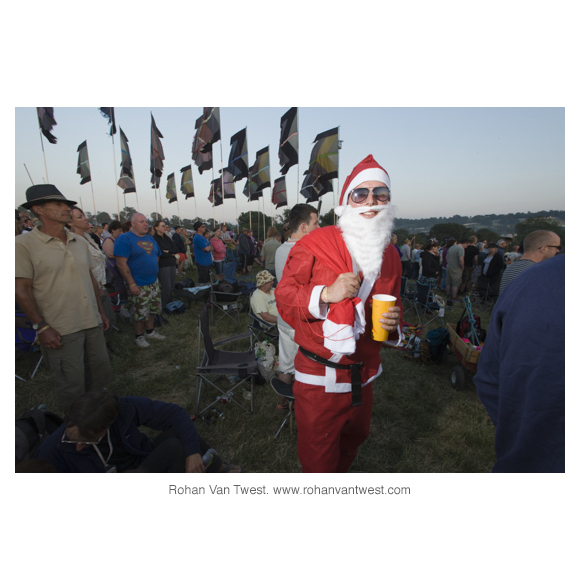 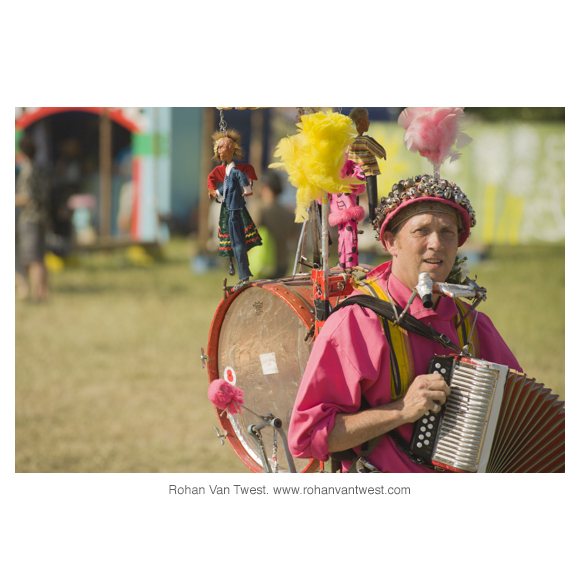 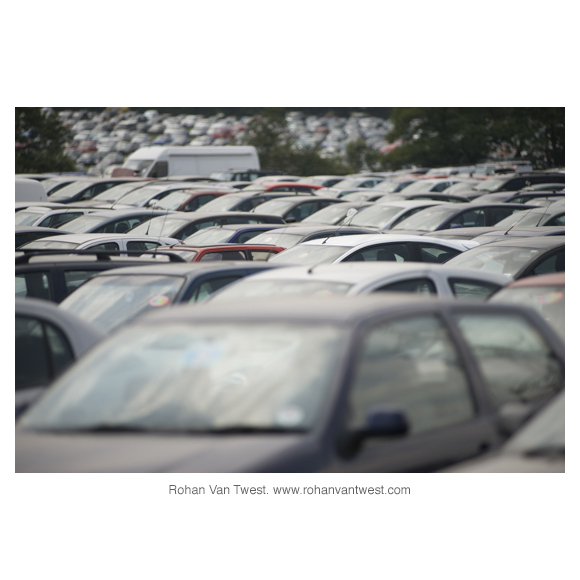 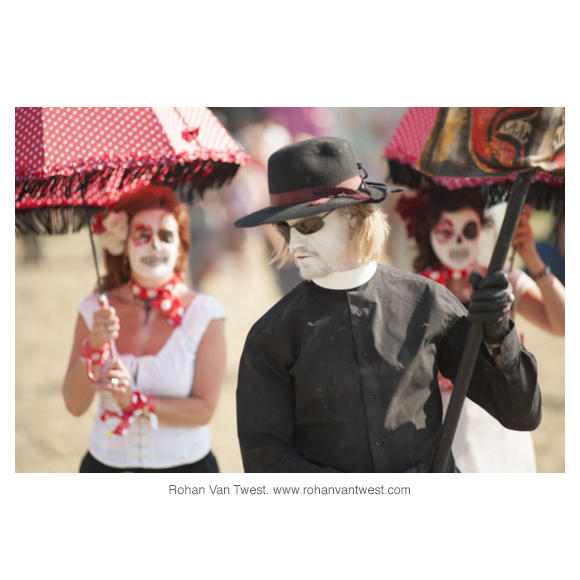 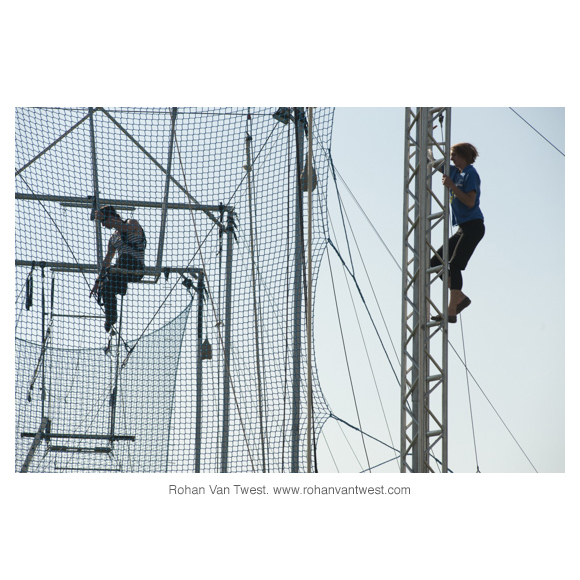 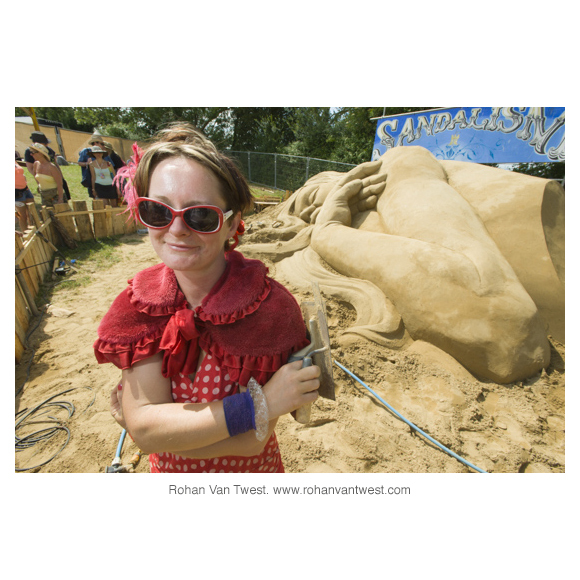 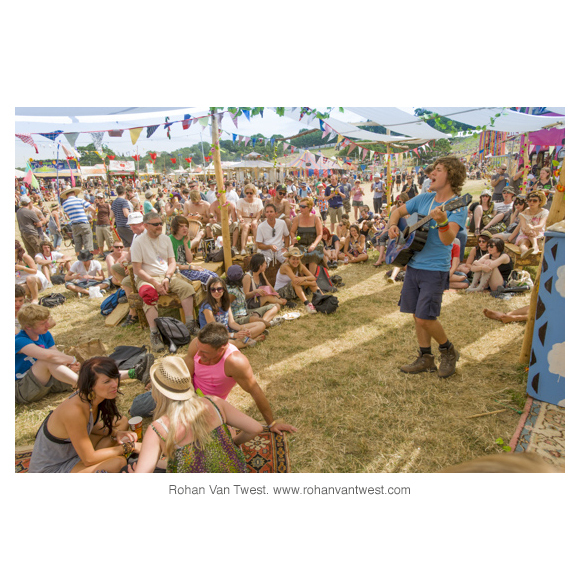 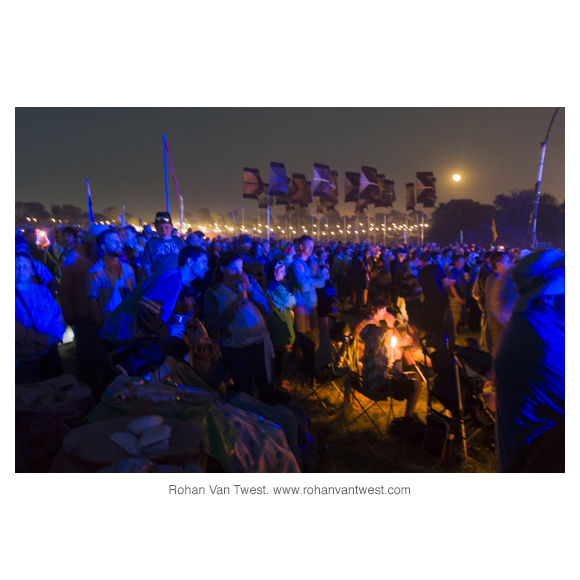 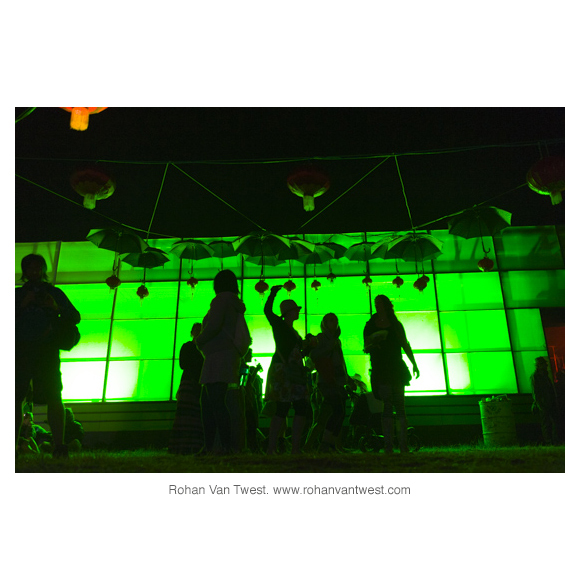 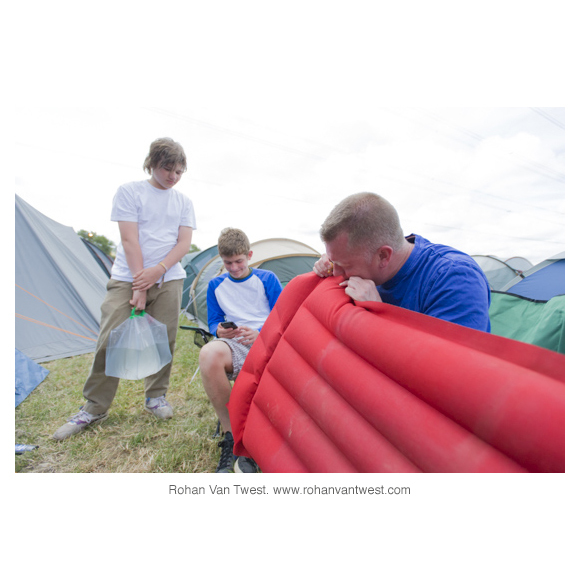 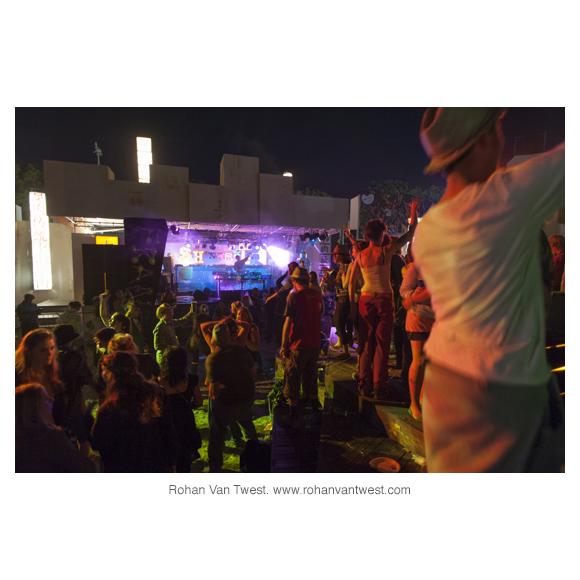 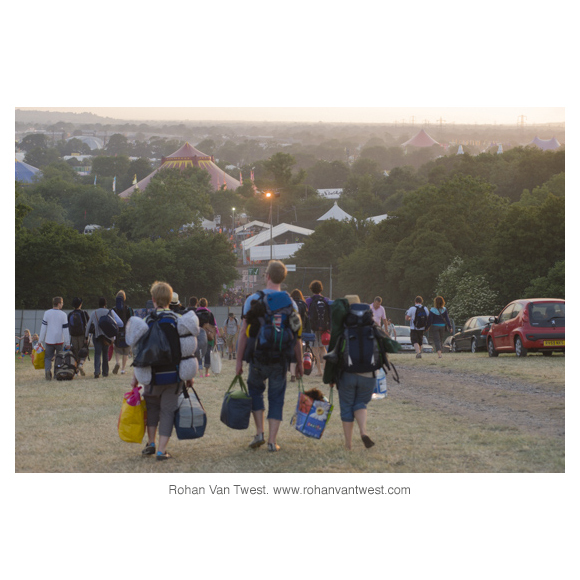 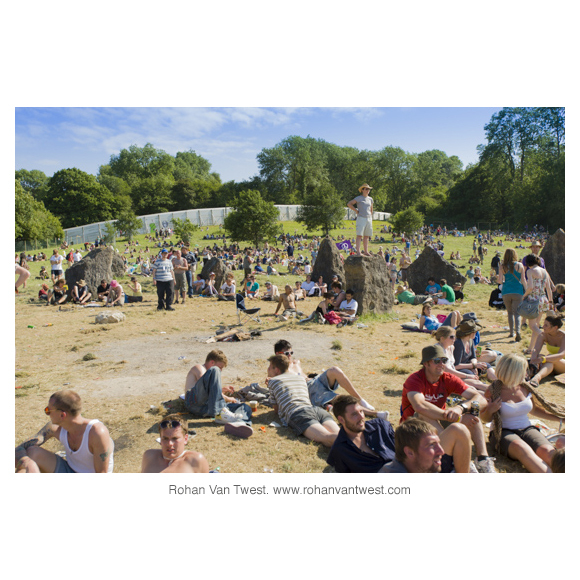 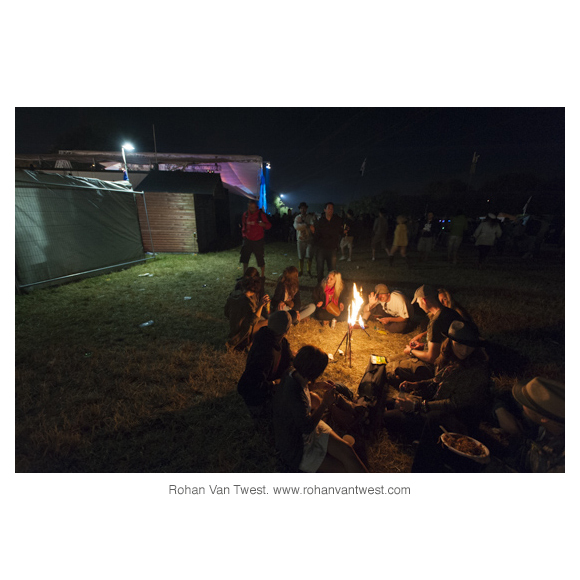 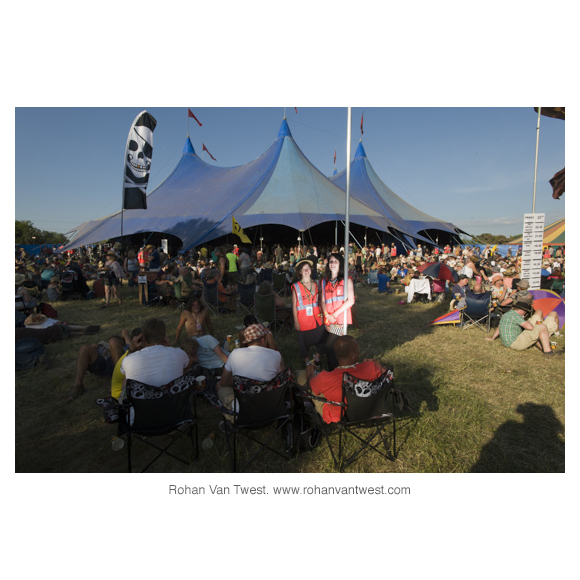 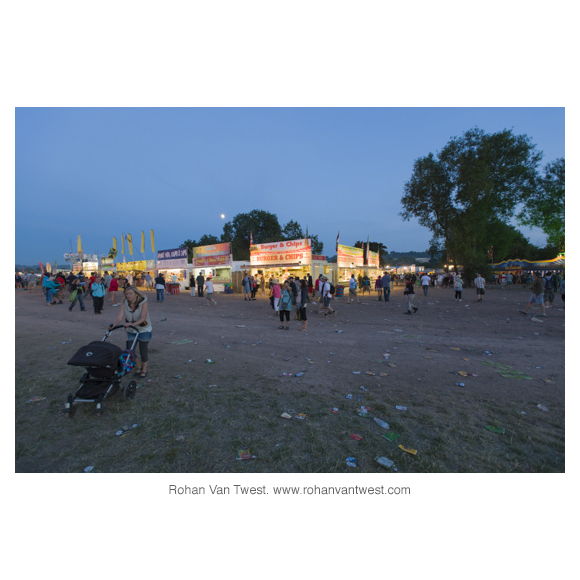 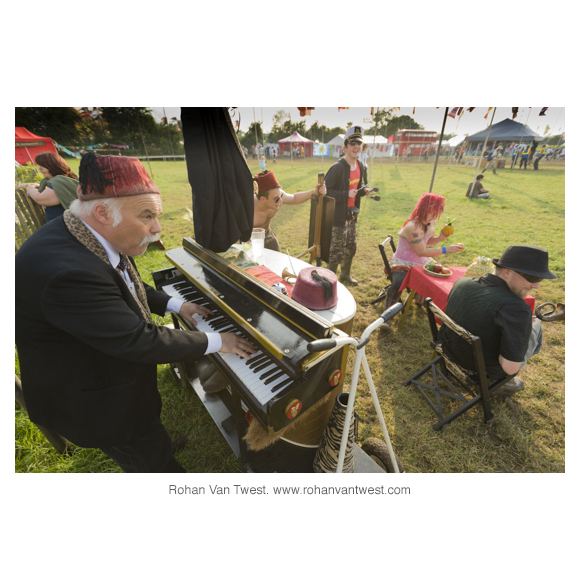 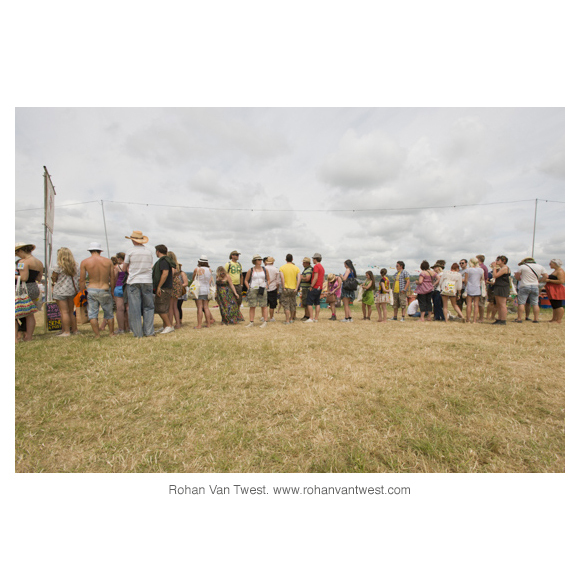 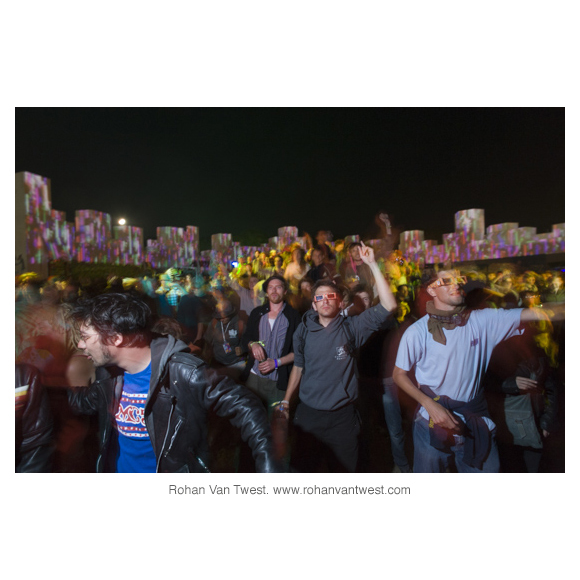 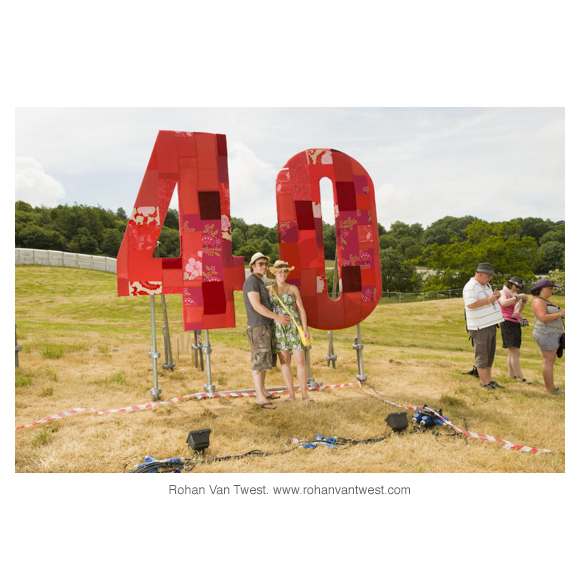 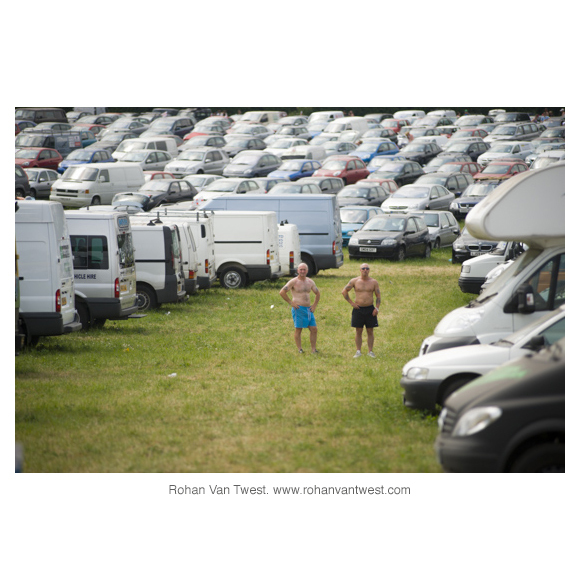 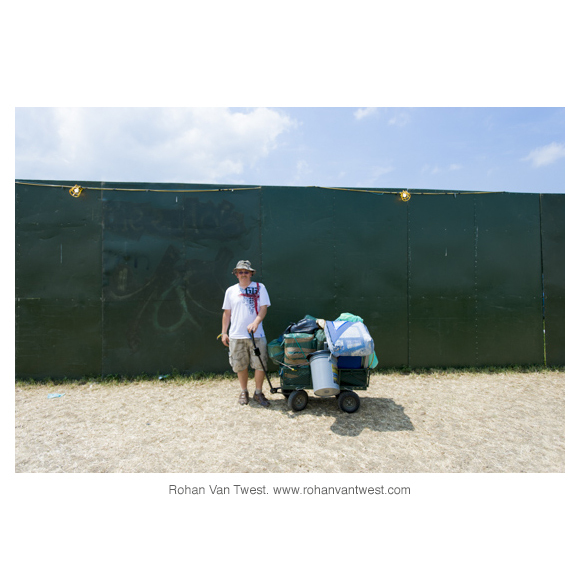 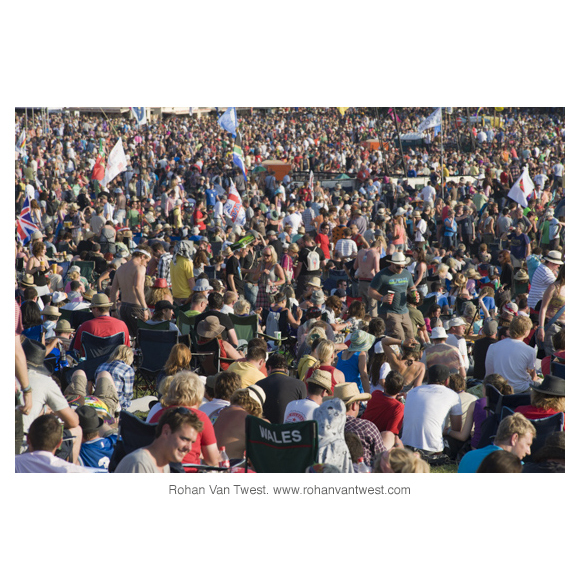 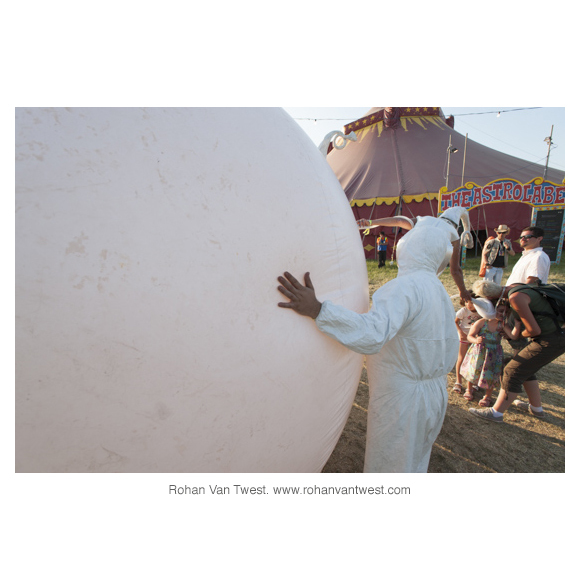 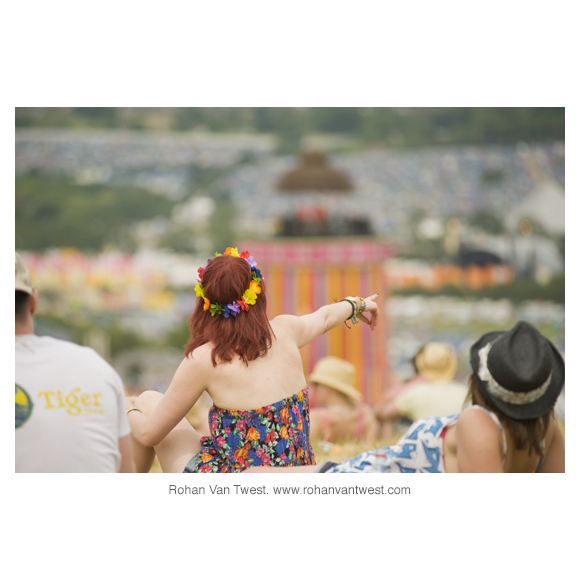 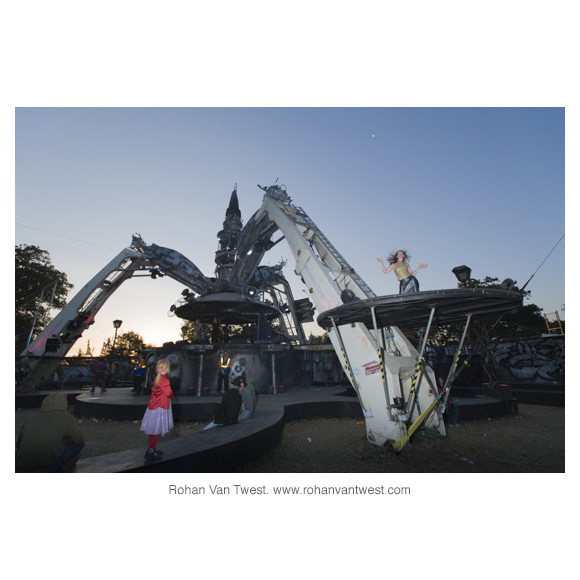 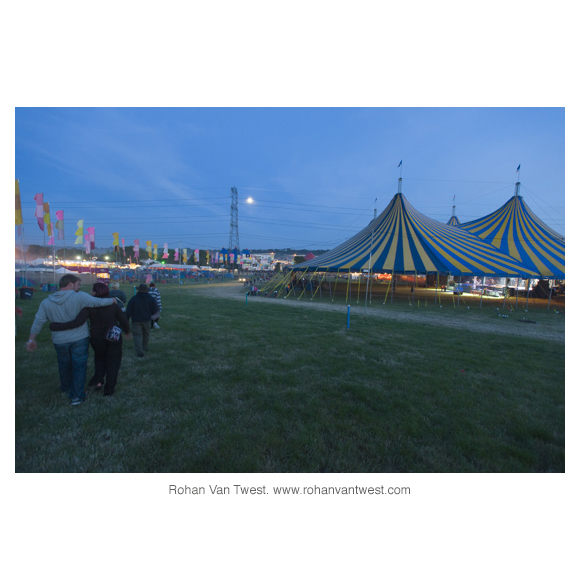 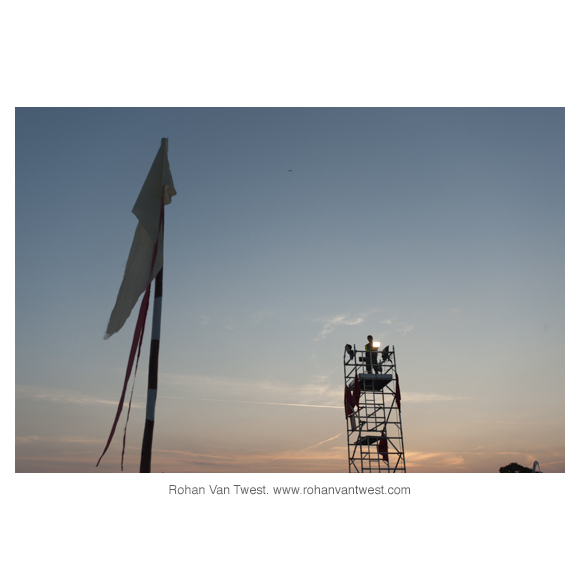 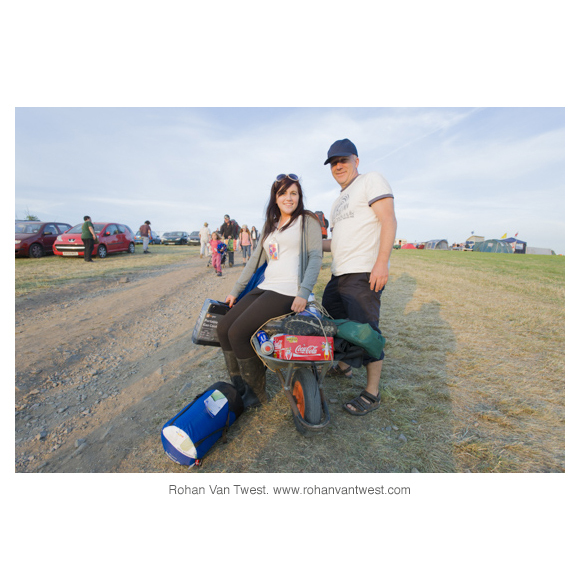 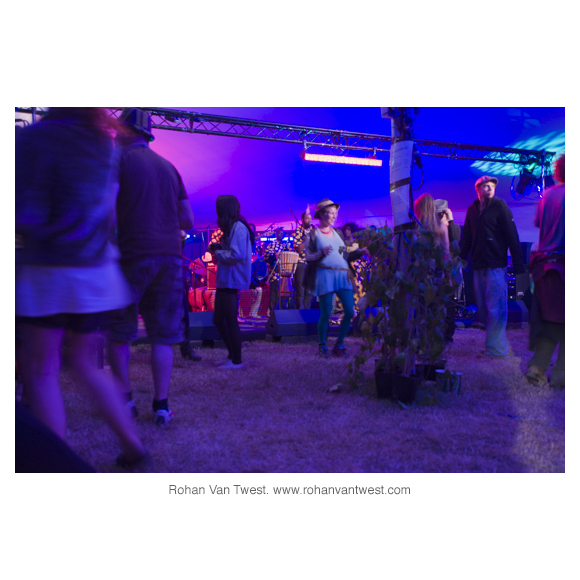 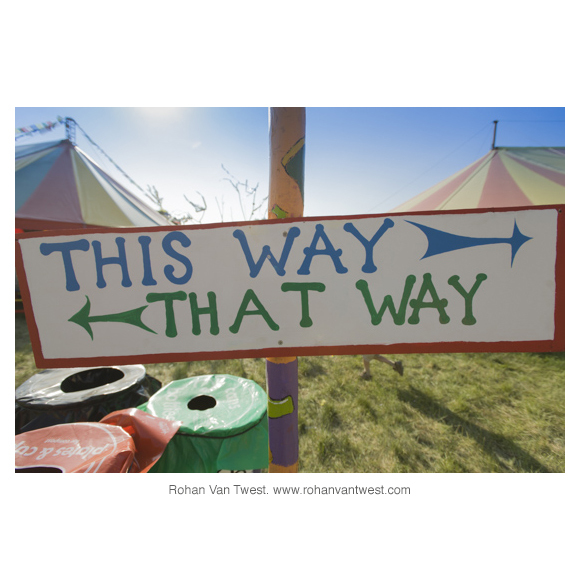 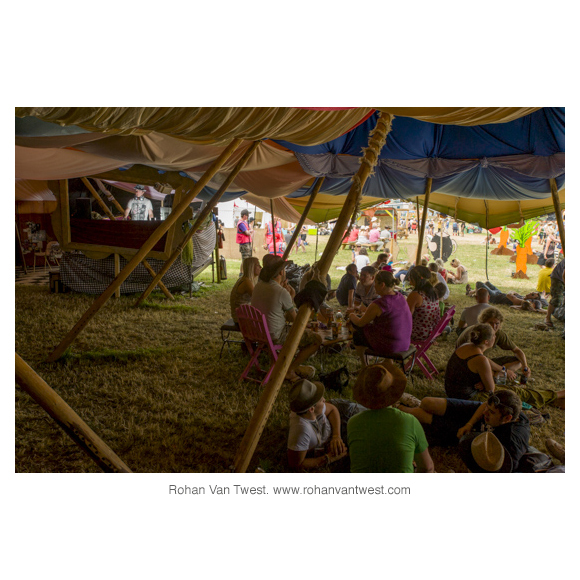 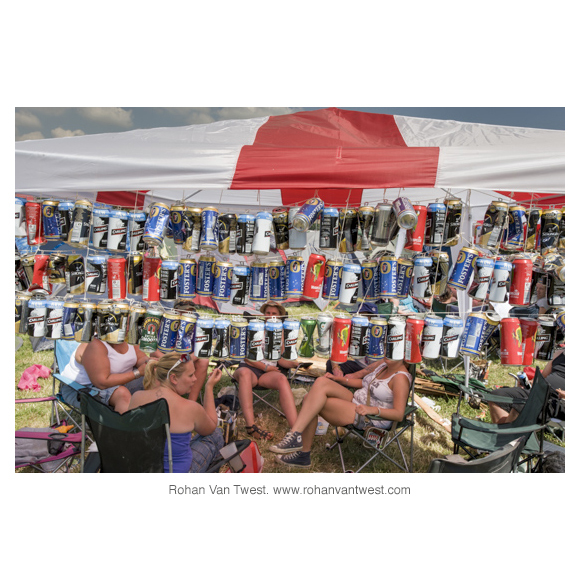 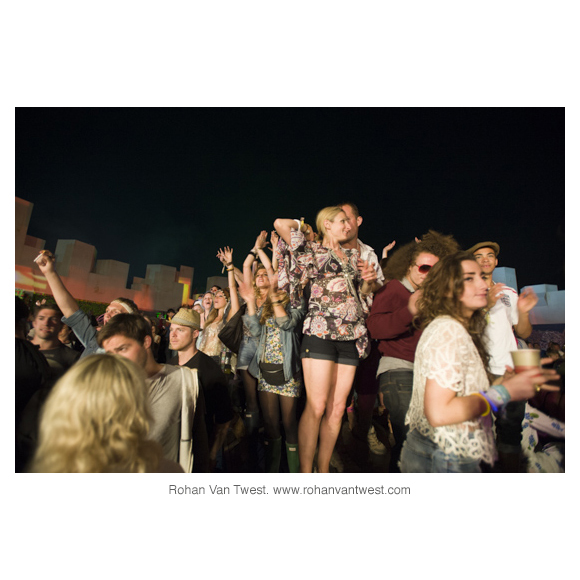 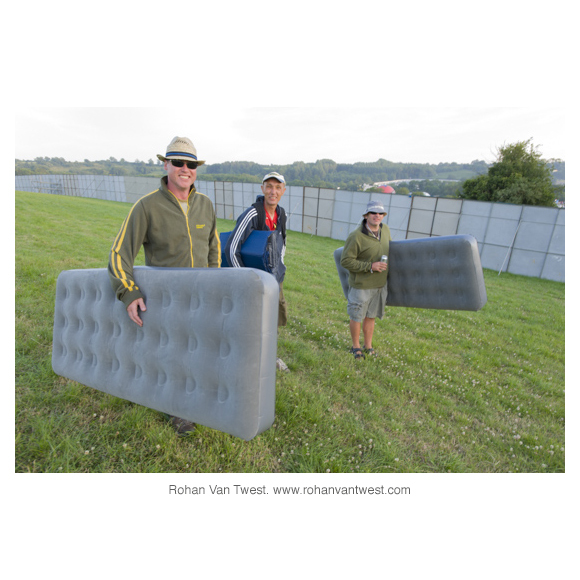 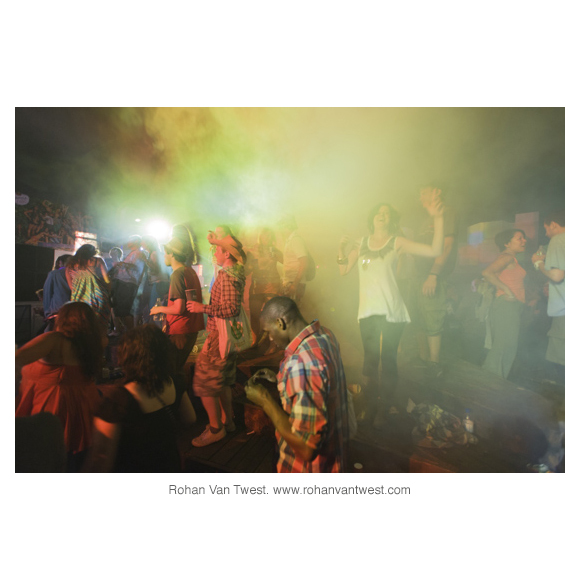 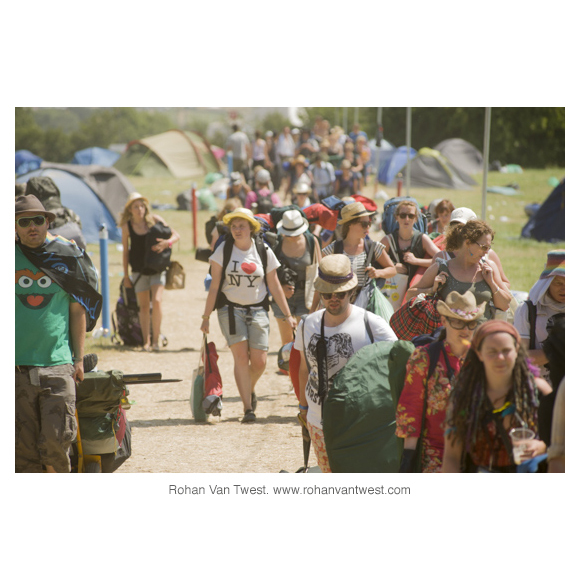 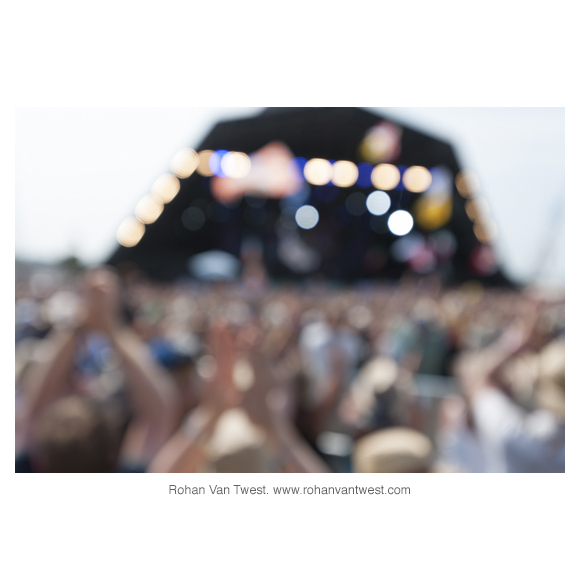 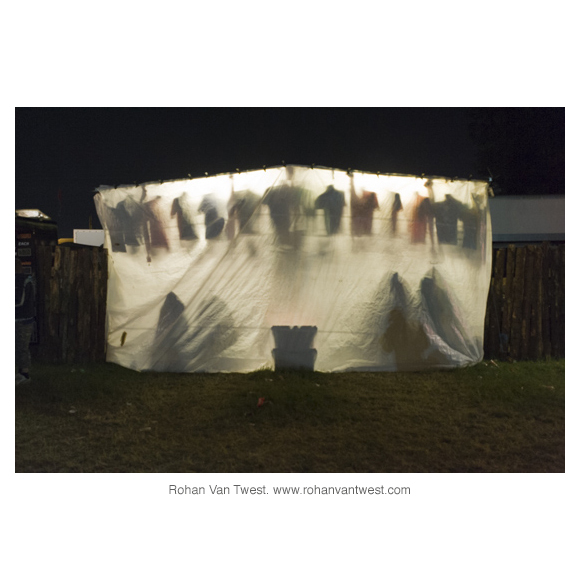 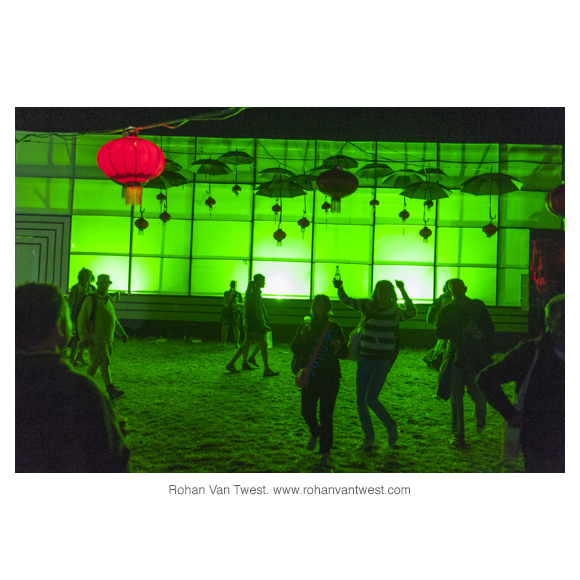 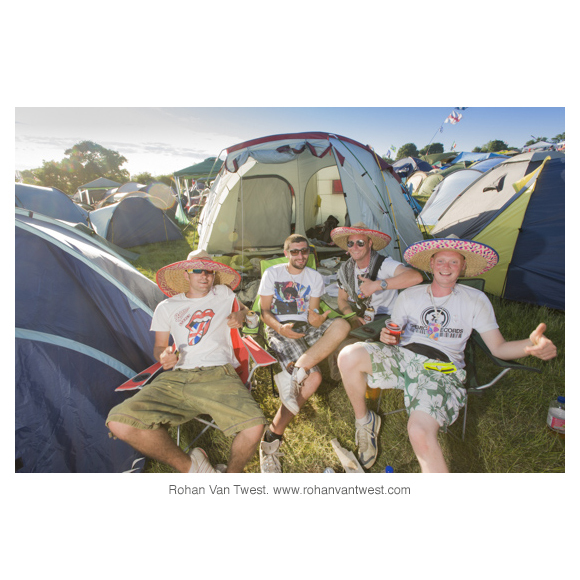 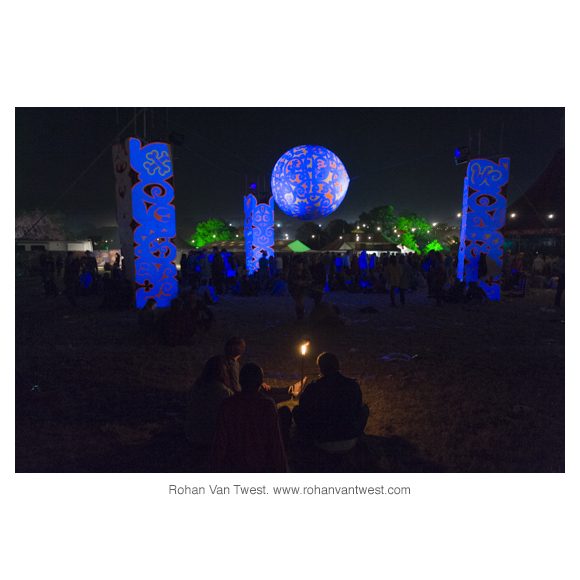 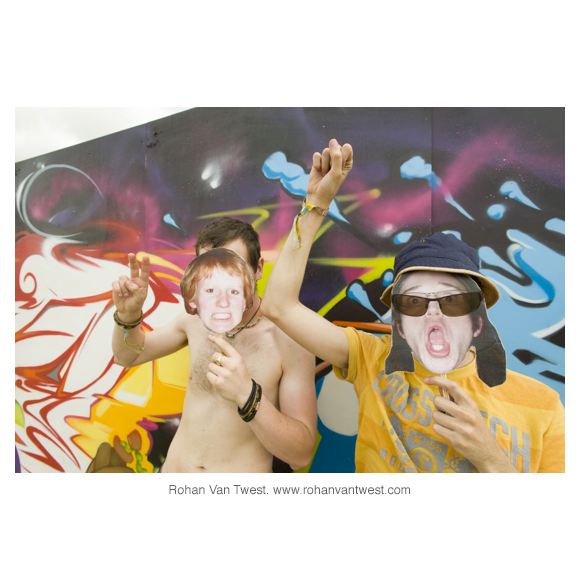 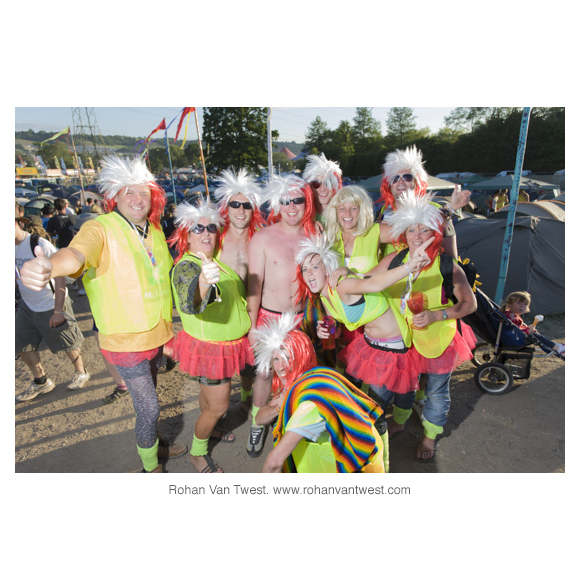 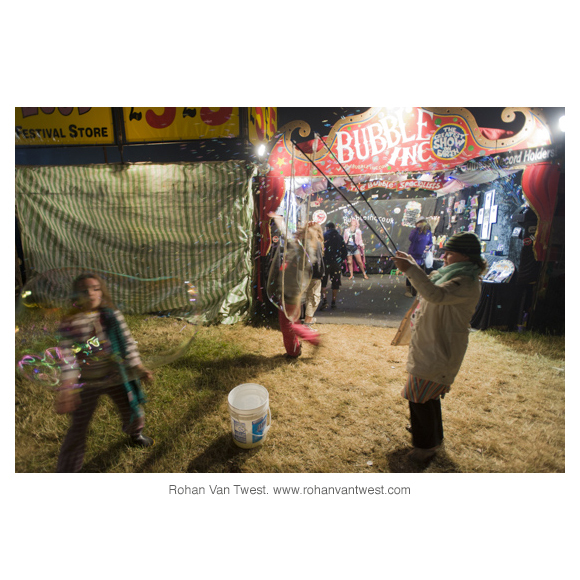 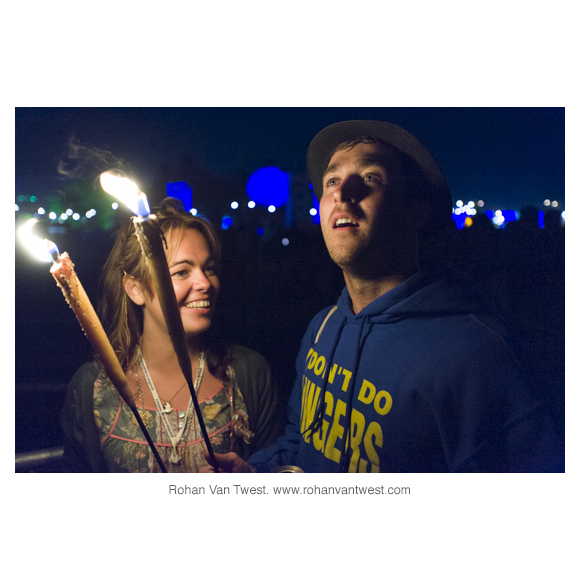 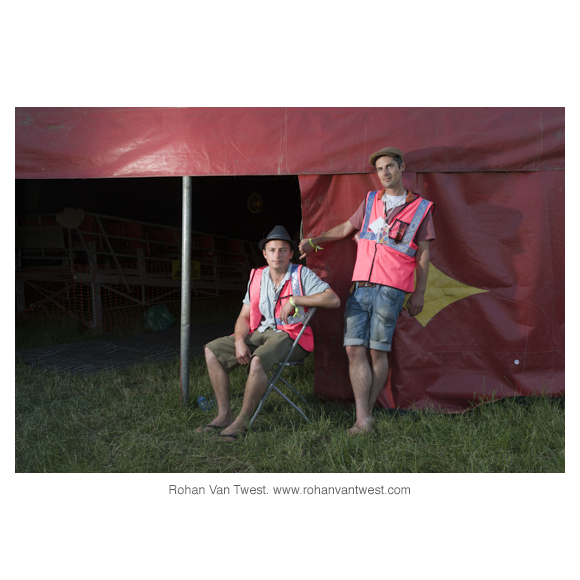 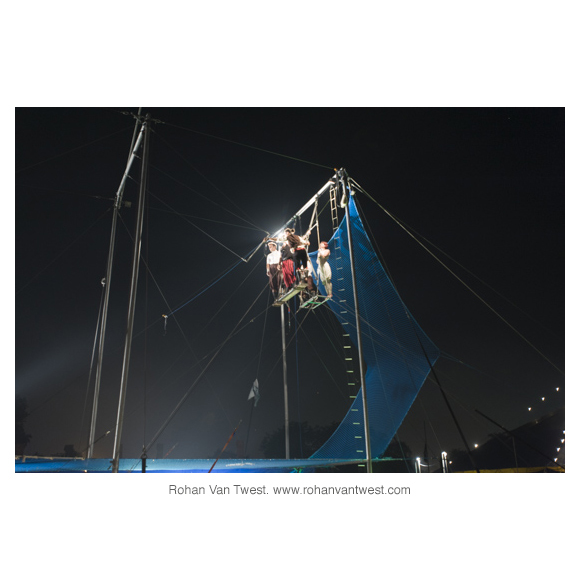 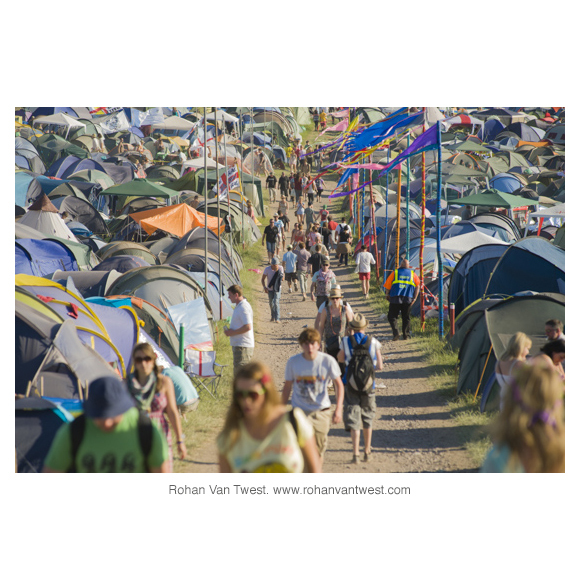 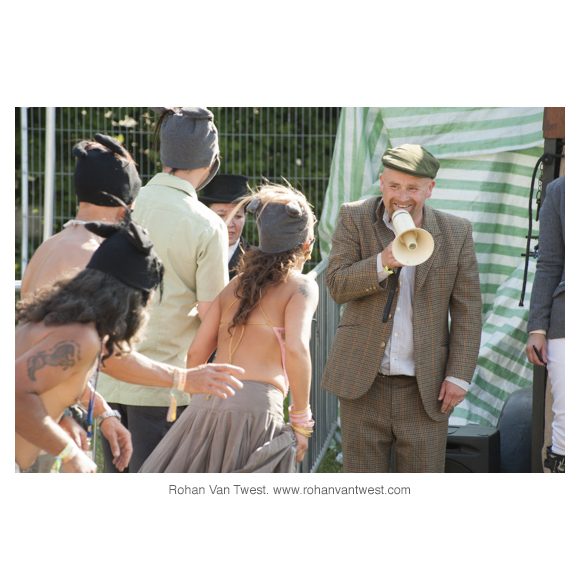 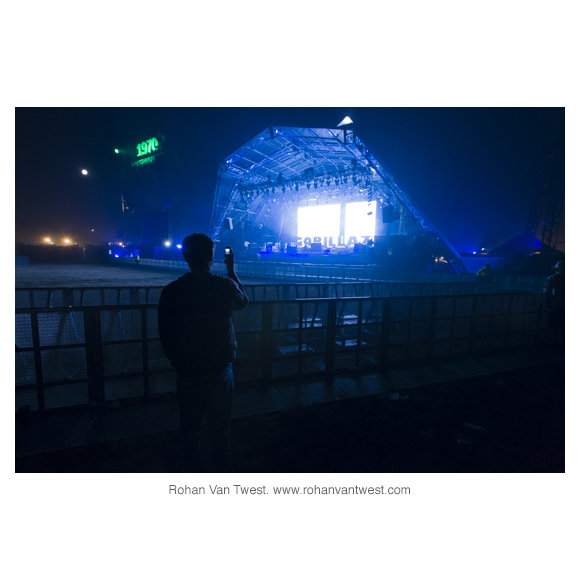 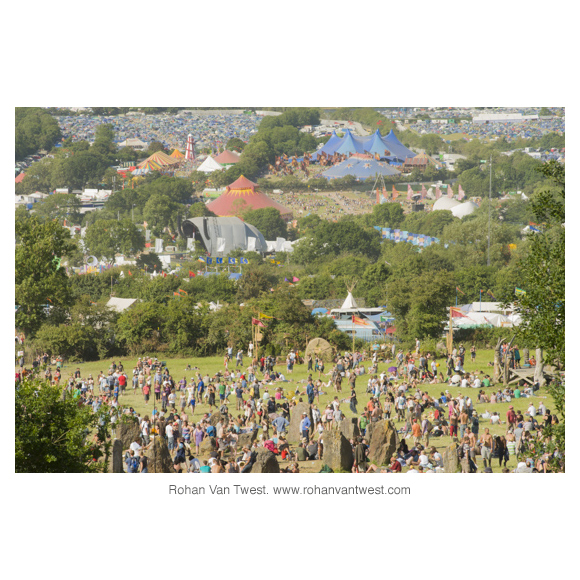 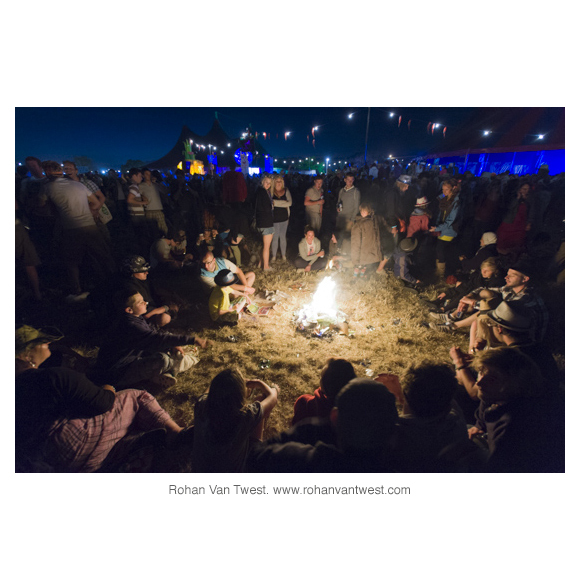 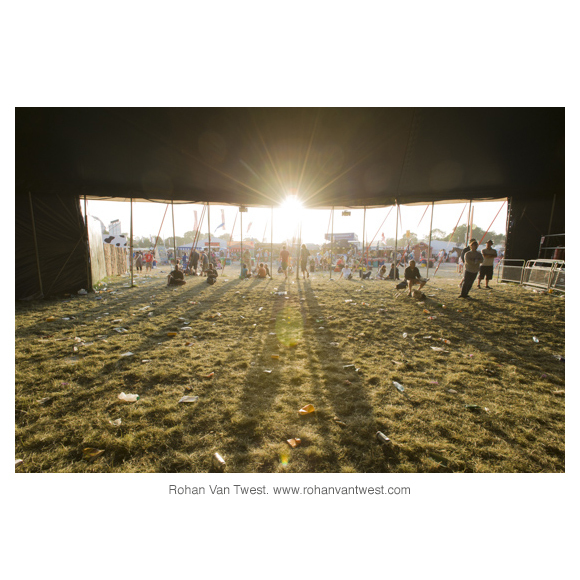 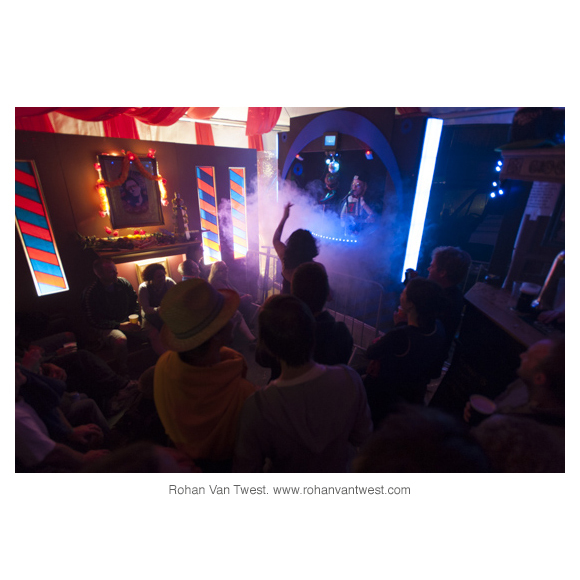 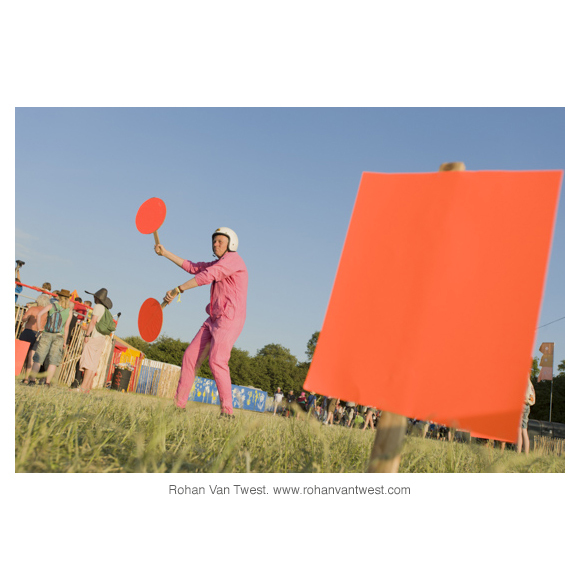 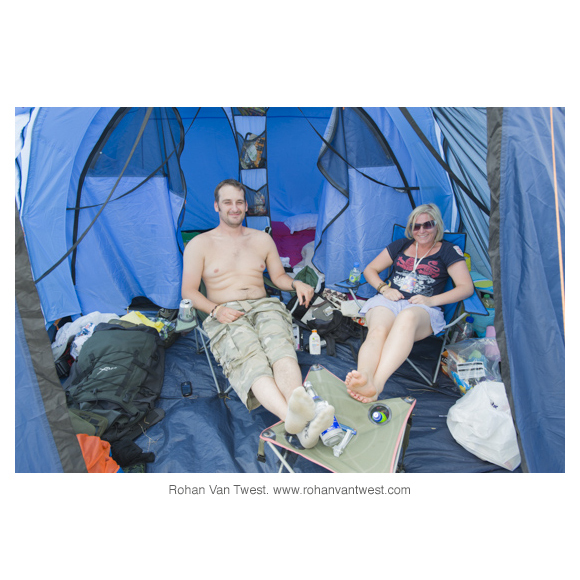 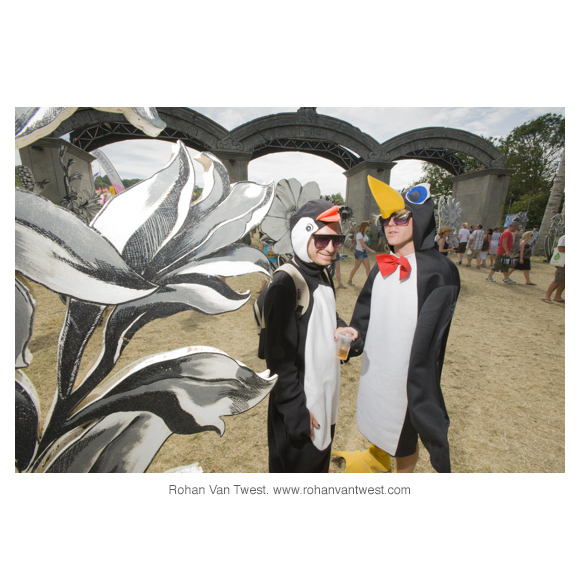 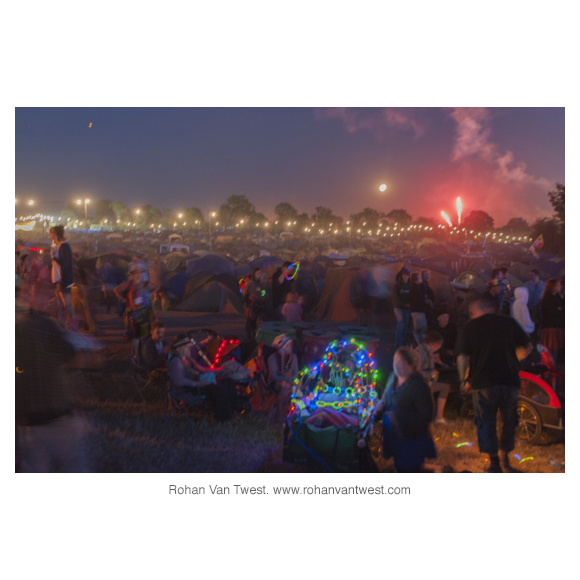 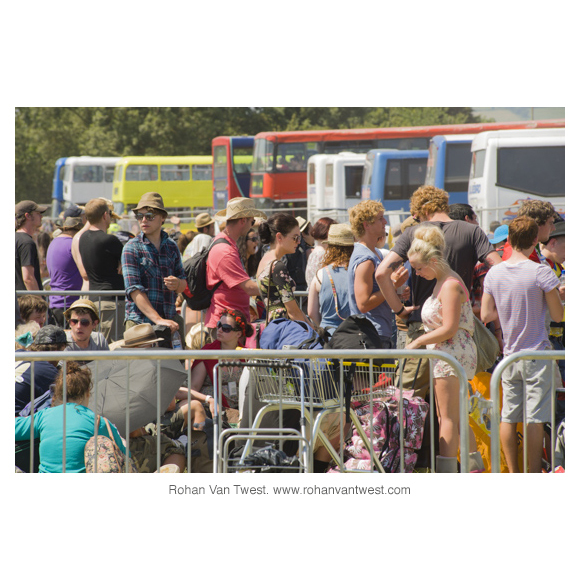 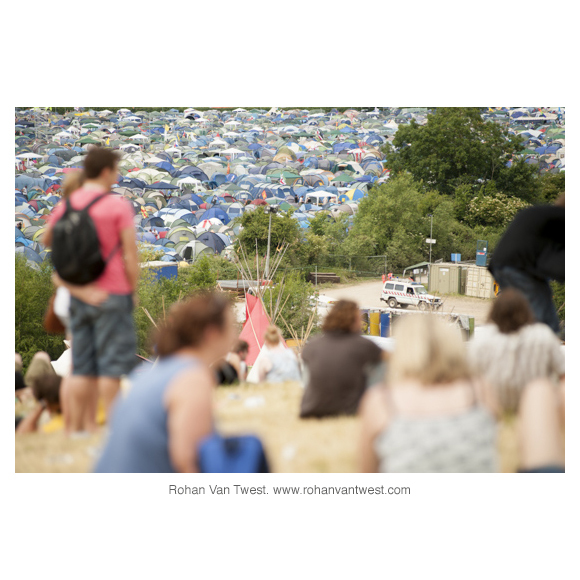 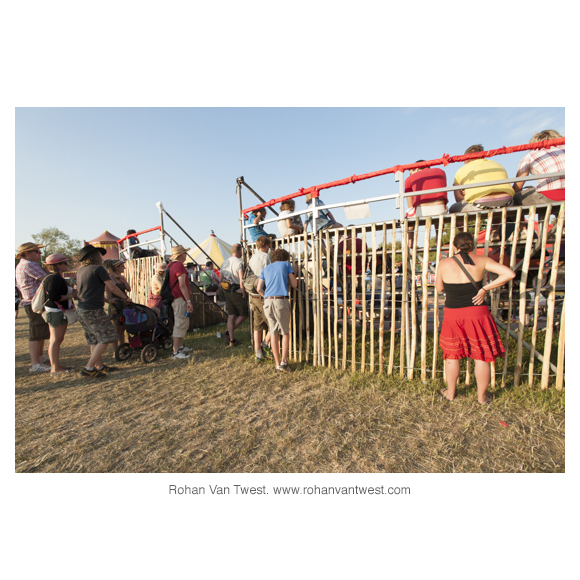 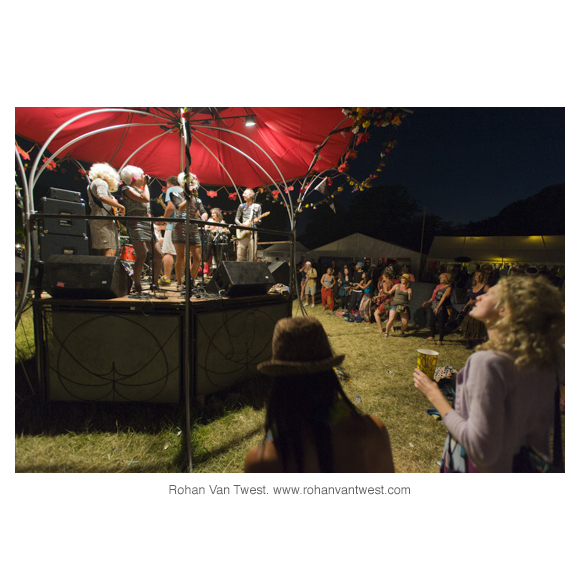 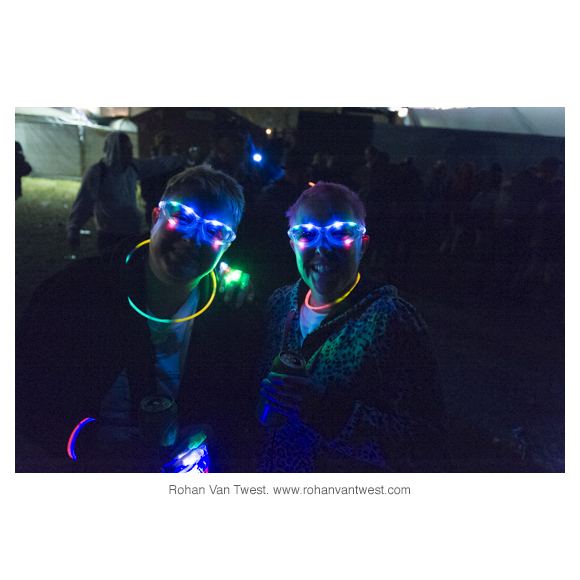 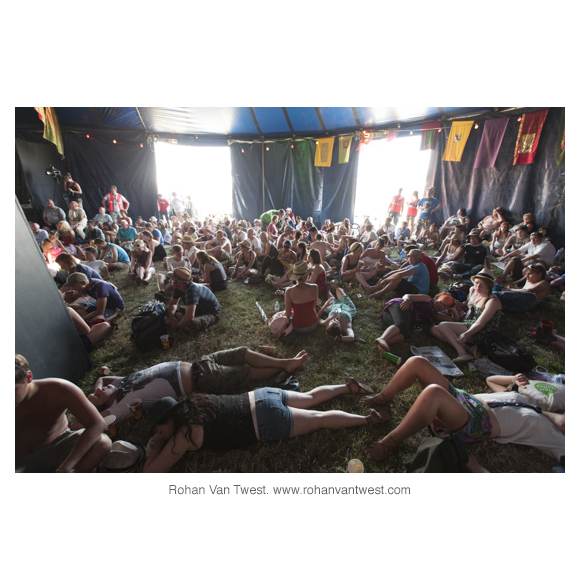 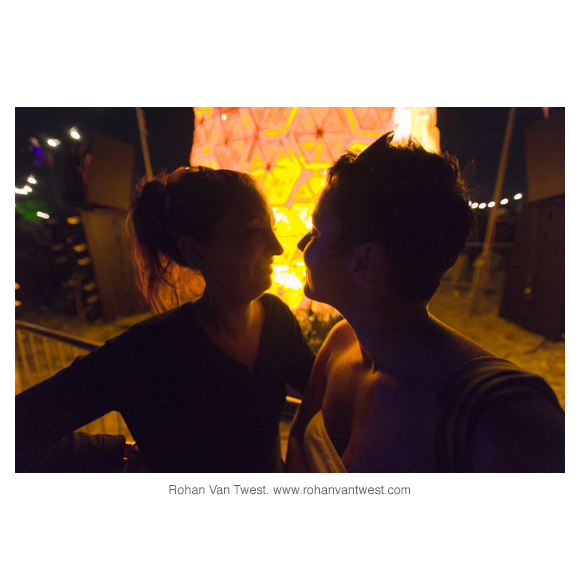 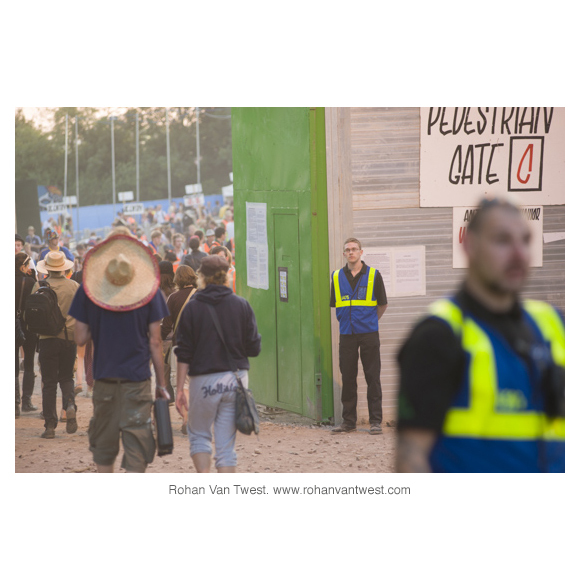 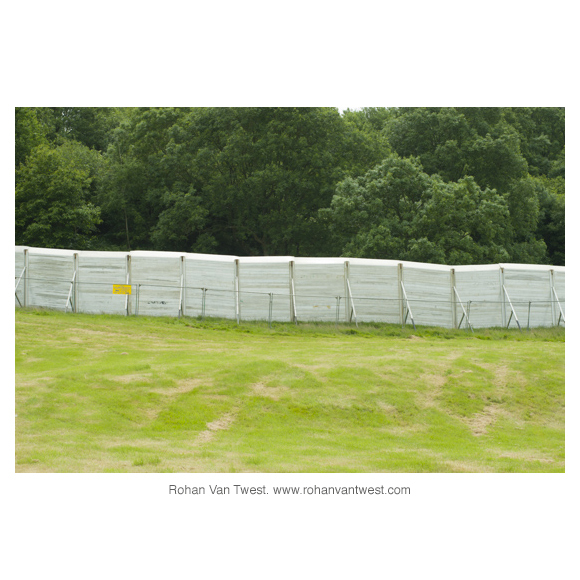 If you have some ideas as to where they could be shown next, please do get in touch with Rohan Van Twest. 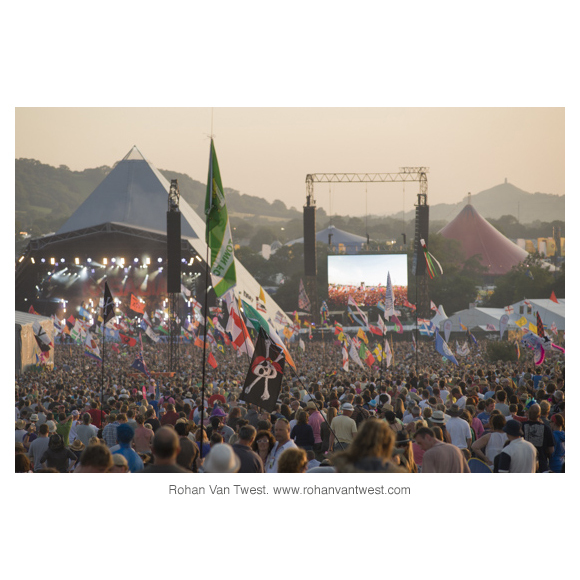 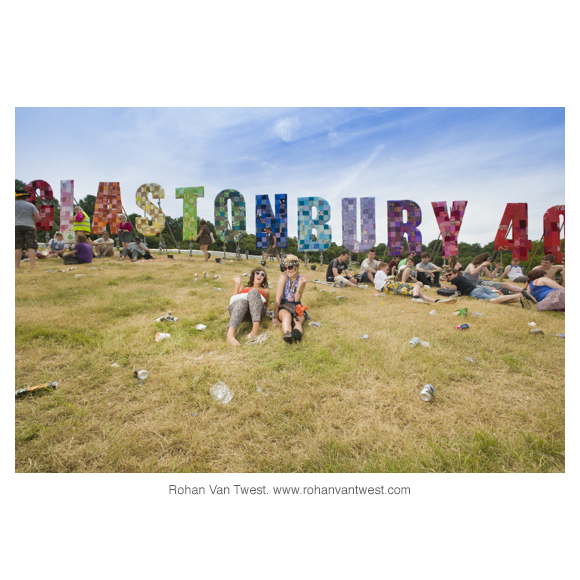 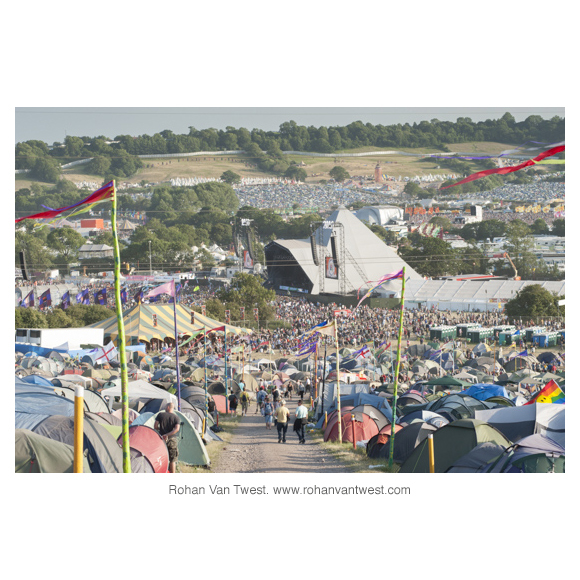 Thank you to everyone at Glastonbury Festivals for being so helpful in relation to this project.